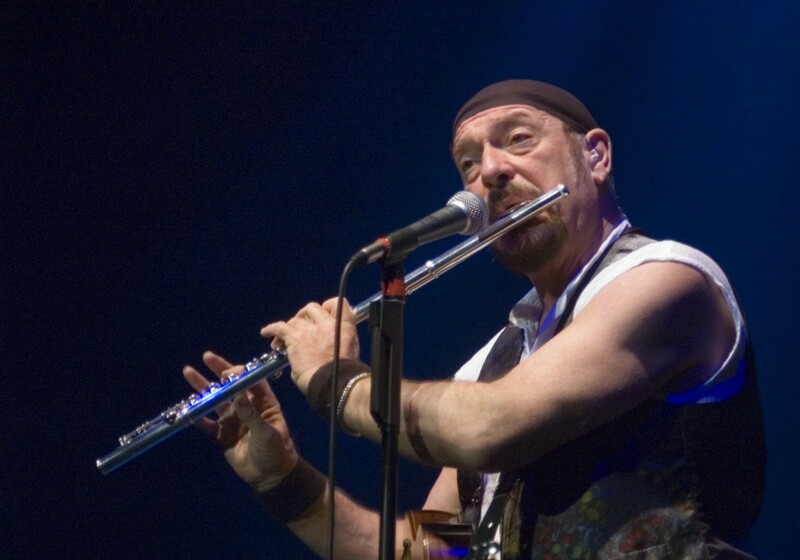 Ian Scott Anderson, MBE (born 10 August 1947) is a singer, songwriter and multi-instrumentalist, best known for his work as the leader and flautist of British rock band Jethro Tull. 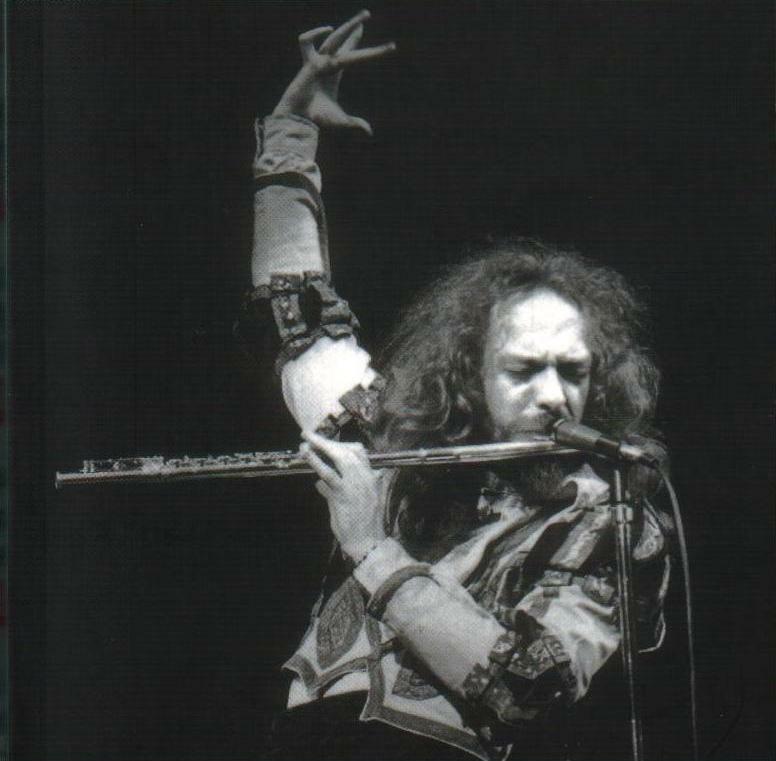 We honor him today with two fine versions of Aqualung, happy birthday Mr. Anderson! Anderson plays several other musical instruments, including keyboards, bass guitar, bouzouki, balalaika, saxophone, harmonica, and a variety of whistles. 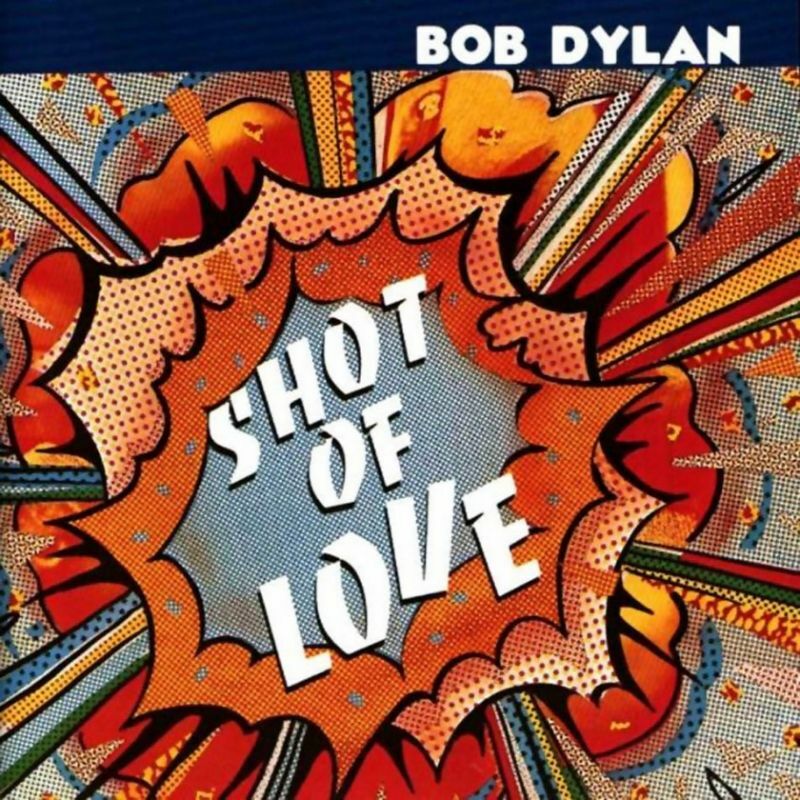 His solo work begin with the 1983 album Walk into Light, and since then he released another five works, including the sequel of Jethro Tull albumThick as a Brick (1972) in 2012, entitled TAAB2: Whatever happened to Gerald Bostock.